Beijing, China — What do a medical student, yak herder, tailor, and photographer all have in common? While these occupations may seem worlds apart, they all call Sanjiangyuan home. 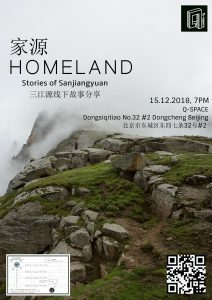 After months of hard work and production, GEI is honored to share with you Homeland — Stories From Sanjiangyuan. In this documentary, we follow the lives of four people who open their doors and invite us in to share their experience of conserving and protecting their beautiful home. Sanjiangyuan, “China’s Water Tower,” is Asia’s most important water source and sustains more than 600 million people’s livelihoods. Climate change threatens the stability of the water, plants, animals, and local people. 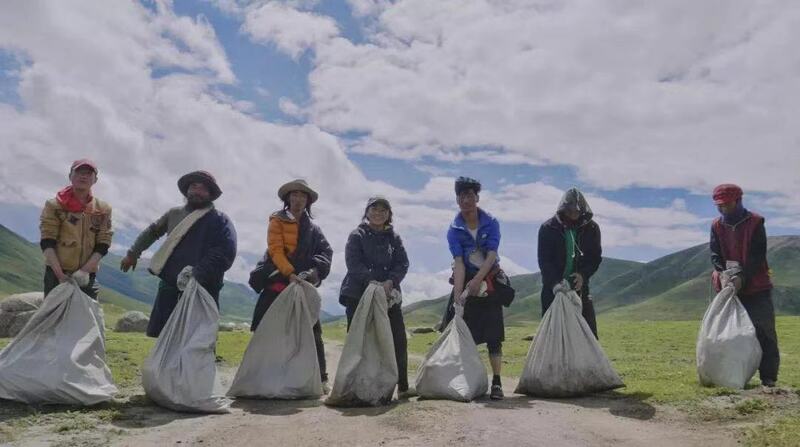 Motivated by the degrading environment and accumulation of trash, several leaders of local yak herding communities have been actively working with GEI to improve their environmental conservation methods and get more villagers involved in the efforts. Global Environmental Institute (GEI) will be hosting a film screening and panel discussion for this new documentary on Saturday, December 15th at 7:00 pm at Q-Space. 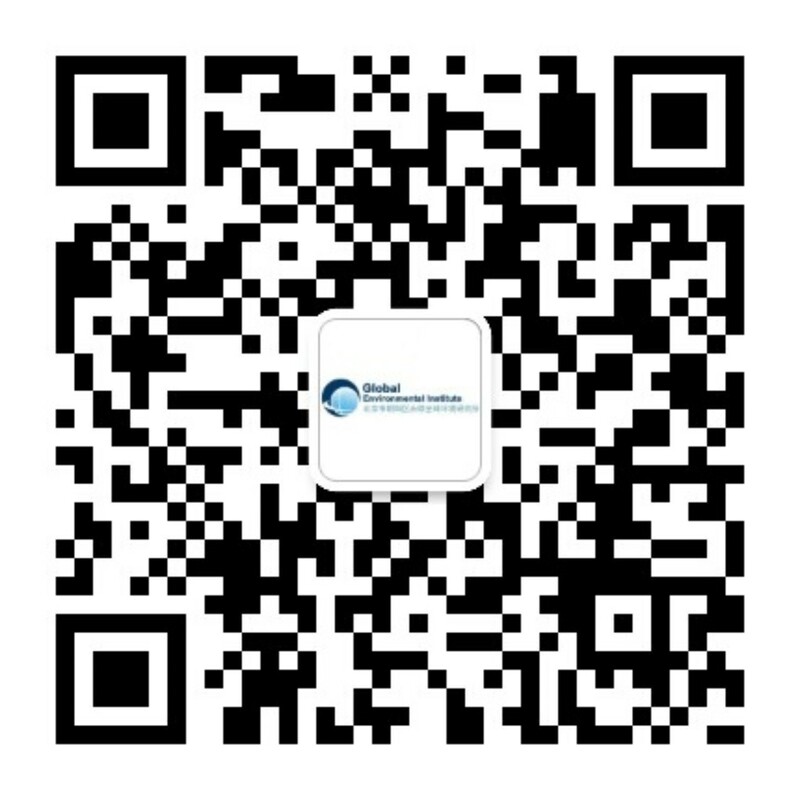 Scan the QR code below to register.